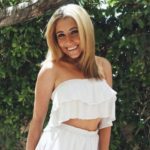 Although many people shudder at the thought of ending their time in college prematurely, Shannon believes graduating in December has an abundance of perks that many people overlook. For example, the ceremony is much more brief and intimate. This allows the special moment of you walking across the stage to receive your diploma to shine a lot brighter than during the long May graduation. The December Commencement ceremony also will not have the lengthy list of names you have never heard before. With a shorter list of names, there is a less likely chance that your own name will be mispronounced. Shannon believes these are very important positives because after years of hard work and late nights studying, the moments of grabbing this diploma make it all worth it. With less graduates, the audience at the ceremony won’t be as crowded and packed. Shannon shares this is a very positive aspect for family and friends hoping to enjoy your commencement day with you. Your loved ones won’t have to be fighting over seats and searching for extra tickets. You and your family also will not have to stress over booking reservations for celebrations months in advance. All your favorite and the popular restaurants around your campus will not be as overwhelmed with the number of graduates booking reservations during the December commencement time. Graduation requires a lot preparation of ordering items from cap and gown to announcements and photos. Although much of the order process for this takes place online now, most students will still be required to pick up their items on campus. The lines to pick up and order all your graduation supplies won’t be nearly as long during the fall semester for December grads as they will be during spring for May graduates. This will not only save you time but also provide a much calmer experience for everyone. One of the greatest accomplishment of graduating a semester ahead of time is the money you will be saving. The most obvious money saver is the college tuition itself which is usually worth thousands of dollars. Shannon plans to use the money she will be saving from a semester tuition of college towards her first few months of rent. This allows her to start off on a solid foot when beginning her career. Many people overlook the other ways December graduates save money aside from the tuition. December graduates will no longer have to pay any fees that come along with college such as meal plans and dorm costs. Textbooks and school supplies have become much more expensive and are a requirement for most courses. However, December graduates will not have to worry about finding the cheapest place to purchase or rent their spring semester textbooks. 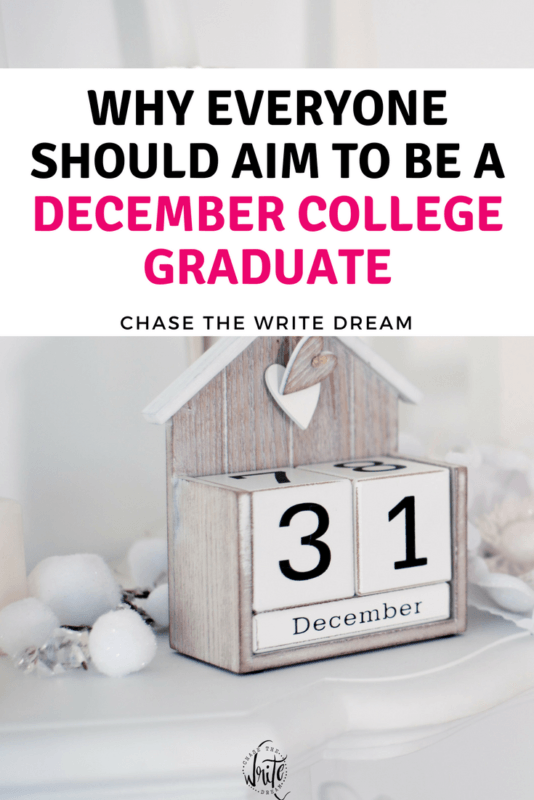 December graduates not only gain positives during their time in college, but also have an amazing advantage that carries with them into their future. December graduates gain about a six-month head start on beginning their next adventure. This includes an advantage for job search, graduate school application or entering their career in hopes for a promotion. With the less popular graduation season, December graduates can maximize their time to find the perfect position. Not only will graduating early give you a head start to applying for jobs, but it also looks impressive to job recruiters. Shannon says she has had many employers respond to her resume and cover letter due to the accomplishment of completing a semester early. It shows these students have a go-getter, determined attitude that drives them to get ahead and working as soon as they can. Recruiters believe this work ethic will be reflected from college right into the working field. Some fortunate students have jobs or plans to set out right into their careers after graduation. Shannon plans to begin working in her career field immediately post graduation. This will be a great advantage in giving a six month start at gaining knowledge, experience and insight from working a full-time position rather than being a student with a part-time internship. With the semester head start, Shannon and other students aspire to be receiving their promotions while her classmates will just be starting off their careers or job hunts. Graduating a semester early may be stressful at the time and come at a rush for students. The fall semester flies by with senior activities, final courses, job hunting and graduation prep. However, taking a step back and looking at the positives of finishing a semester early makes all the hard work and stress seem worthwhile. December graduates can celebrate and unwind during the holiday season, rather than prepare for another semester of school. The many positives and advantages of finishing your college career early will have long lasting benefits that will carry with graduates for their entire future. The first few months post graduation set the stage for your career path and future. Shannon shares her advice for fellow December graduates is to maximize their time and make the most of this head start. The world is competitive no matter what working field you are going into. You rarely will get a chance at a head start or leg up against your competition so make the most of it! 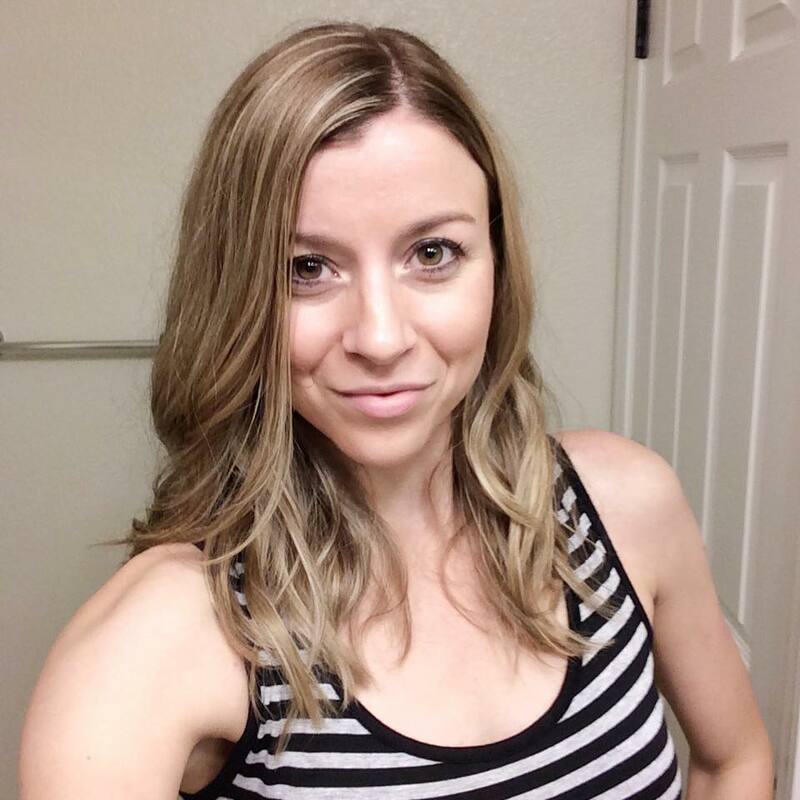 Shannon Hale is a determined and dedicated worker with a passion for public relations. Entertainment PR, feature writing, and award shows are among her favorite things.